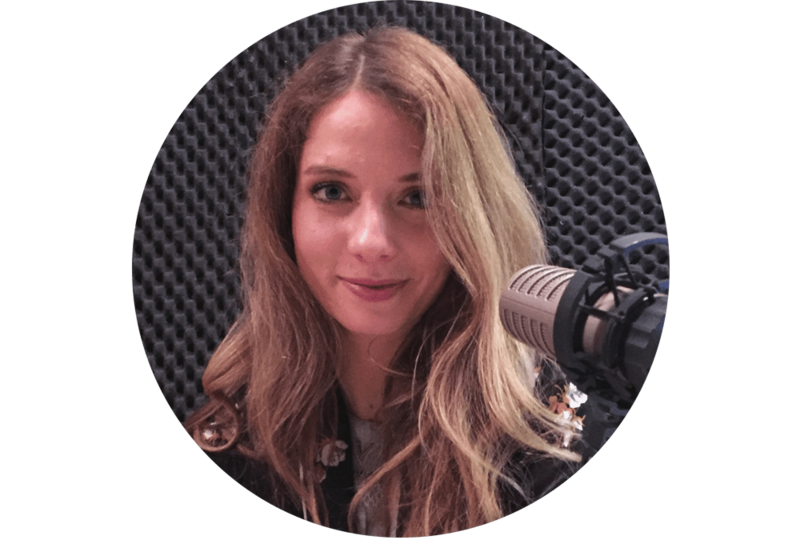 Valentina is an actress, a radio and TV host, a vocal coach and she’s studying a second masters in Family Therapy… she does a lot! In this conversation we talk how to remain calm whilst living to your full potential and how to find your true self. This conversation was a bit like a thoughtful conversation with a friend. It was a Friday night, we were sipping red wine, and we both get a bit philosophical about life.